If you are an outdoor lover, you may have heard something about hunting scope or even have used it when going out for hunting. A rifle scope is used for hunters to aim targets when attached to a gun. The rifle scope applies magnification technology so that you can adjust the scope according to different distance and wind. When using a rifle scope with your gun, have you thought that why you can get such a clear image though with such a long distance? 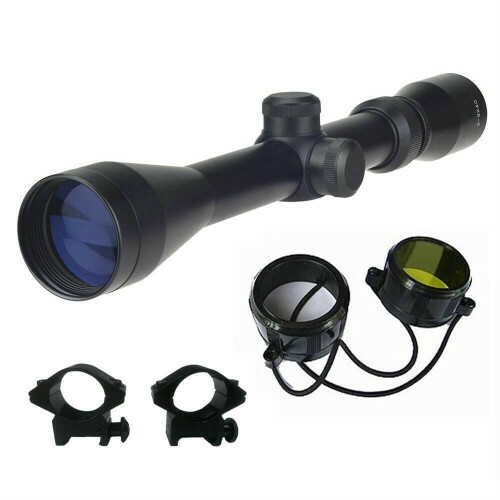 Actually, the optical hunting scope is designed by applying advanced optical technology and magnification technology. Optical technology makes target image and aiming line overlap together in the focus plane. In this case, aiming point won’t be affected even though your eyes have an offset. Most rifle scopes have applied magnification technology. Usually an optical rifle scope can magnify the image but some may not support this performance. Magnification times vary from model to model, sometimes including fixed magnification scope and adjustable magnification. When choosing a rifle scope, you may see a specification like 4x28 and 3-9x40. 4x28 means the rifle scope has 28cm objective lens and 4 times fixed magnification. 3-9x40 means the hunting rifle has a40cm objective lens and adjustable sighting magnification ranging from 3 times to 9 times. 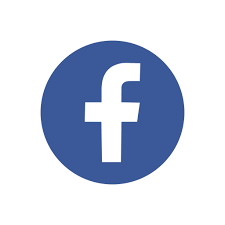 Optical technology and magnification technology are used to grasp images and bend light by adjusting the lenses to a suitable size so that a small target image in the distance can become large enough to see clearly. Rifle scopes were first put into use in early 17th century, originally for military shooters. Gradually, different rifle sights with different performance for different purposes have been created, not only for military, but for hunting and other aiming aids. It was not easy to apply a rifle scope into use of hunting as there were many practical problems from nature that need to overcome, such as a damp weather that can make the lens blur. In outdoor, rifle sights seems needing to be sealed well to avoid fog or mist. But that would be hardly realistic. Many hunters found it unreliable to use a rifle scope for hunting. 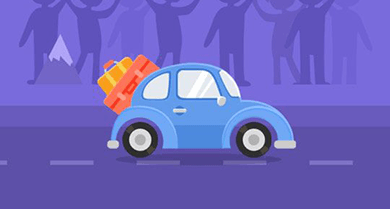 With the development of scope, the problem mentioned above has been improved. Nowadays, some military rifle scope applied thermal imaging technology so that it can work effectively in foggy day. At the beginning of using rifle scope for hunting, some hunters thought it cruel to shoot animals, while with improvement of scope reliability, they changed their ideas as the more accurately the scope aims, the less pain an animal will suffer. The rapid development of rifle scope has made great contributions to both national military and hunting. 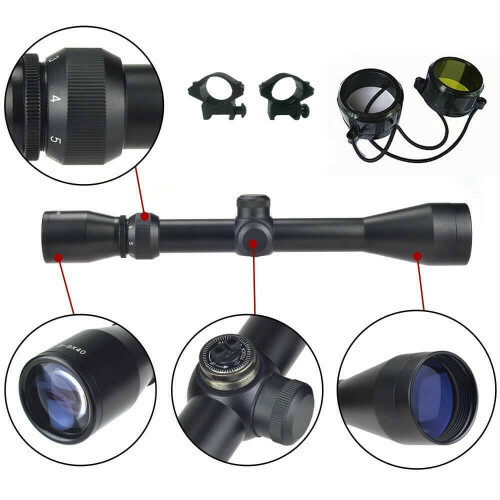 A rifle scope needs more than three optical lenses, including objective lens, erector tube and onicular lens and other lenses. The objective lens is used for collecting lights, so the larger an objective lens is, the lighter an image will be. The oncular lens is used for switching the light collected by objective lens into parallel light to make eyes focused and get larger vision. The erector tube is responsible for correcting images which is upside down or heterochiral into the right direction as well as adjusting magnification times. The aiming line can be designed in the first focus plane in front of the erector lens or the second focus plane. There are many adjustment knobs like windage yaw adjustment knob, height adjustment knob and magnification ring, near the erector tube for controlling the tube’s positions from different directions. A high-end rifle scope has up to 9 lenses with over 95% luminousness rate. Scope sights can be divided into several types according to different purposes, mainly including three types, telescope sight or sight, collimating optical sight and reflex sight. The telescopic sight and reflex sight are the two popular scope sights which are mainly used at daylight so they can also be called day scope. Another one is night scope that added night version equipment. So the optical sights can also be divided into micro sight and infrared scope. 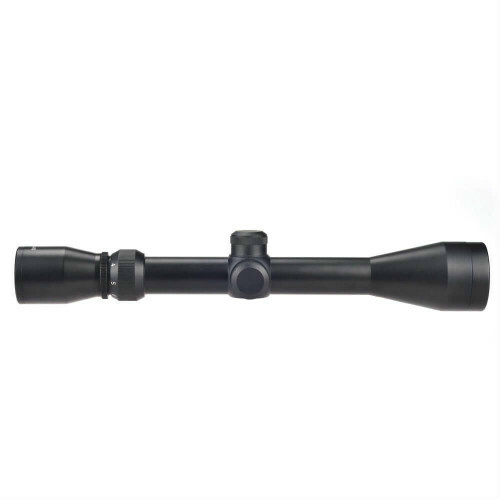 Rifle scope is one type of optical sight that is used mainly for hunting. Commonly a rifle scope has a night version so that hunters can also aim targets correctly even at night. Some scopes are equipped with laser rangefinders to enable shooters estimate the distance more precisely and aim the target more correctly. From early century to now, optical sights are used more widely with improved performances, not only for military and hunting. With advanced technology, rifle scope can be used to do additional things. Hope this basic knowledge can help you know more about rifle scope. How Does a Coffee Machine Make Coffee?